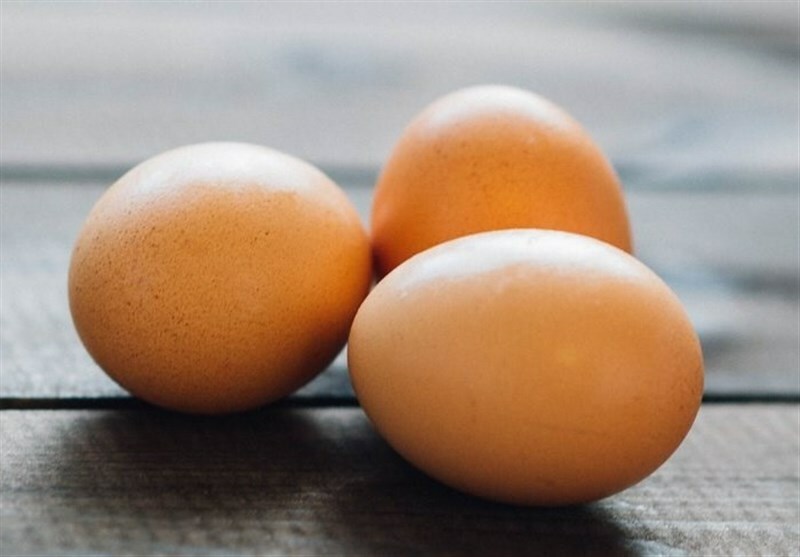 TEHRAN (Tasnim) – A new research says that the dietary cholesterol in eggs is associated with a heightened risk of cardiovascular disease and early death — even though plenty of nutrition experts, consider eggs part of a healthy diet. Eggs are a highly controversial food. Are they healthy or not? Do they raise cholesterol? Should you eat only the egg whites, or opt for yolks? A new study tries to answer those questions, but it also adds to the long-standing debate around eggs. The research, published in JAMA, says that the dietary cholesterol in eggs is associated with a heightened risk of cardiovascular disease and early death. Conclusions about eggs based on available scientific evidence vary widely — in part because nutrition research is notoriously hard to conduct accurately. Despite the entrenched belief that eggs raise cholesterol, some studies have suggested that dietary cholesterol intake doesn’t necessarily translate to higher blood cholesterol. One study from last year found that people who ate an egg per day had lower rates of heart disease and bleeding stroke than people who did not eat them, and research from 2016 found that eggs didn’t have a strong effect on risk of coronary artery disease. Some researchers have suggested that links between egg consumption and health problems can largely be explained by the lifestyles of heavy egg eaters, since they may also be more likely to eat foods that are unhealthy for the heart and less likely to exercise regularly. Both overall dietary cholesterol consumption (from sources including eggs, meat and dairy) and egg consumption specifically were linked to a higher risk of heart problems and premature death, the study found. For each extra half-egg eaten per day — totaling just three to four more eggs per week — a person’s cardiovascular disease risk went up by 6%, and his or her risk of early death increased by 8%, the researchers found. In reality, that’s not a huge jump; if 1,000 people ate an extra half-egg per day, the researchers estimate that 11 more people than normal would develop heart disease, and 19 more people than normal would die in the next 30 years. But since eating three to four eggs per week is typical for many Americans, according to the paper’s dietary data, it’s a risk worth considering. People who eat eggs every day should pay extra attention, since “greater consumption means higher risk,” Zhong says. But yolks are the primary source of many nutrients found in eggs, including amino acids, iron and choline, so there is a downside to dropping them. Yolks are also one of the only natural sources of vitamin D.
The research on eggs is contradictory — for now — so people (and their doctors) must personally decide how many eggs is too many, Zhong says. Those who are already at risk of cardiovascular issues may want to be more cautious than those who aren’t, especially if they have a family or medical history of heart disease. Your doctor can help define the right range for you.